Dr. Munjampalli was born in Hyderabad, India, and received his medical degree from Guntur Medical College in that country. 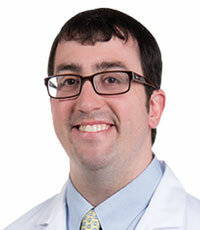 He moved to the United States in 2008 and pursued post-graduate medical training, completing a residency in Neurology at LSU Health Sciences Center-Shreveport in 2016 and a fellowship in Interventional Pain Management at the University of South Florida, Tampa, in 2017. Prior to initiating his residency training, Dr. Munjampalli worked in clinical research at Baylor College of Medicine in Houston and later at LSUHSC-Shreveport. His work, including case reports and book chapters, has been published in numerous peer-reviewed journals. He also presented many poster presentations at various pain society meetings. 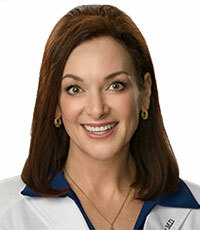 Dr. Munjampalli has extensive training in treating low back pain, neck pain, headaches and musculoskeletal pain. He uses a multidisciplinary management technique, which includes injections, interventional strategies, physical therapy approaches, psychological support, and medication management. 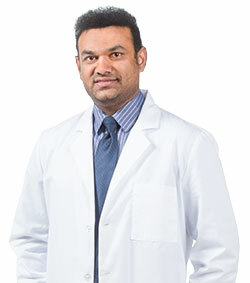 With an interest in clinical research, Dr. Munjampalli routinely evaluates emerging pharmacological treatments as well as the evaluation of new interventional techniques. 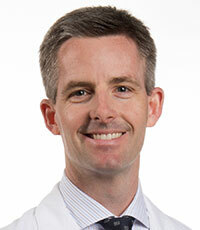 He plans to be associated with various clinical trials in headache and chronic pain management. 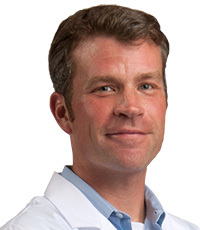 Among his clinical areas of expertise are cervicogenic headache, migraine (Botox injections), chronic headache management, chest wall pain, neuropathic pain, hip/knee arthritic pain, various low back pain syndromes, and cancer-related pain. 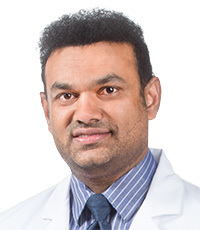 Dr. Munjampalli resides in Shreveport with his wife Dr. Sara, a sleep physicians with Willis-Knighton, and enjoys spending time with his family and friends. He is an avid sports fan with an interest in football, basketball and cricket.